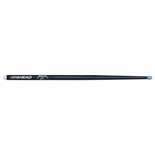 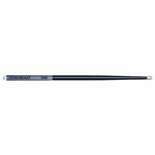 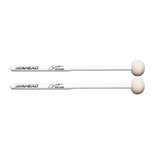 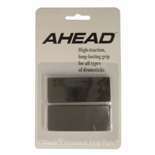 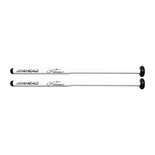 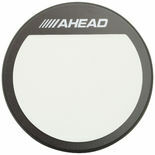 Ahead Drumsticks is one of the top companies pushing the innovation of products percussionists desire. 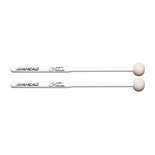 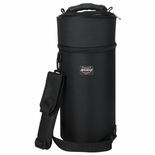 It all started when Rick Grossman was working for the Eastern company (aluminum based sporting equipment) and he had the idea to apply these techniques to drumsticks. 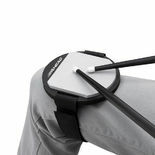 Over the years Ahead has branched out to other percussion based products. 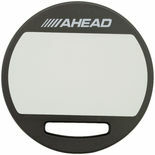 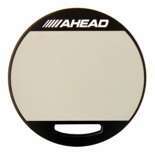 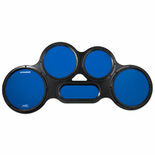 The Ahead 7″ Single-Sided Mountable Pad is perfect for silent practice anywhere. 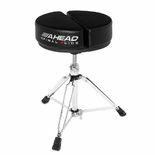 The 8mm thread easily allows for mounting on most practice pads stands. This replacement Ahead Drumstick sleeve is the Long Taper model and is designed to fit models 5B and Lars Ulrich Signature models. 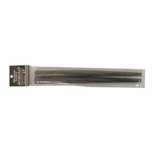 These sleeves are sold in pairs. 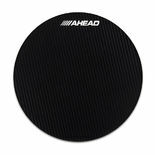 The Ahead 10″ Corp Practice Pad has a hard playing surface that feels like a real snare drum. 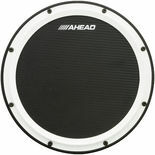 A snare unit on the bottom of the pad produces a quiet snare sound.